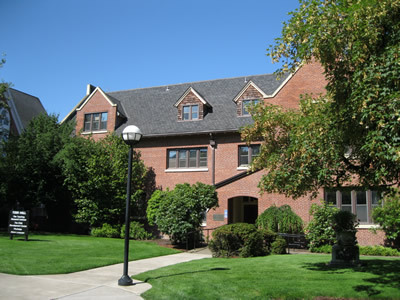 The Research Institute at Western Oregon University is dedicated to improving the quality of life for individuals by facilitating positive change in education, health, and social service systems. We have a diverse staff who work collaboratively with a variety of organizations in the local area, in Oregon, the region and the country. For more information about these positions, please go to http://www.wou.edu/hr/employment/staff/.